Mark Selby was named snooker’s Player of the Year at the sport’s annual awards ceremony in London tonight. Leicester’s Selby enjoyed a historic 2016/17 season, winning a record equalling five ranking events: the Paul Hunter Classic, International Championship, UK Championship, China Open and World Championship. The 33-year-old, who won his third world title earlier this week, smashed the record for the most prize money earned in one season, banking £932,000, and extended his vast lead at the top of the world rankings. Selby also took the Snooker Journalists Player of the Year and Kunlunshan Fans Player of the Year award, which included votes from fans on social media. 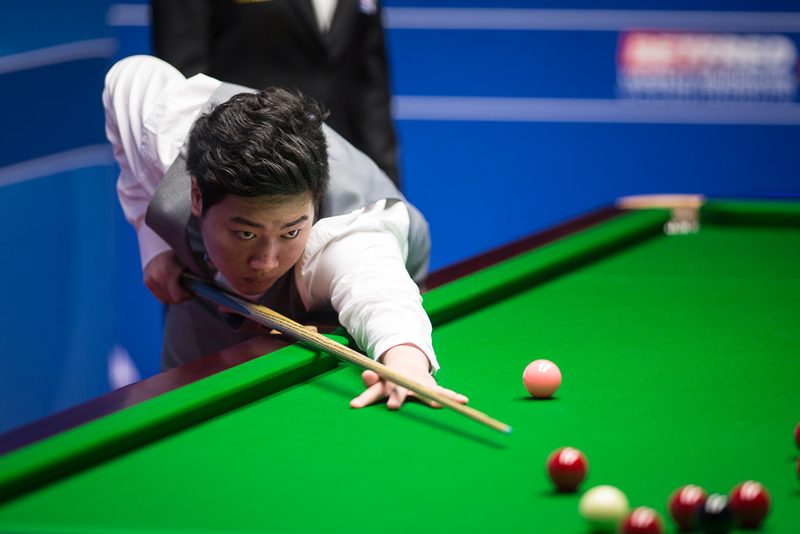 Yan Bingtao from China won the Rookie of the Year award after a tremendous debut season which saw him reach the last 16 of seven ranking events, climb to 56th in the world and earn a first appearance at the Crucible. 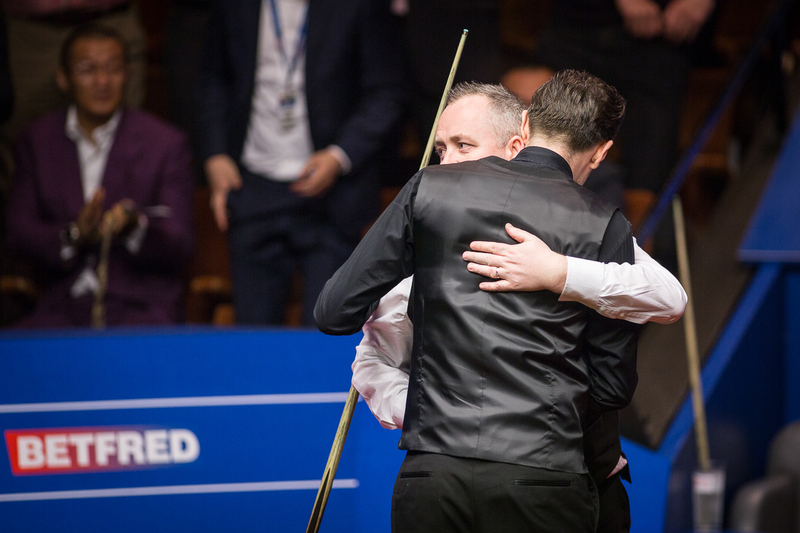 The Magic Moment of the Year category was won by Mark King for the emotional speech which followed his maiden ranking tournament victory at the Northern Ireland Open. Performance of the Year went to Anthony Hamilton as he scored his first ranking event triumph at the German Masters at the age of 45. Ten-time ranking event winner Jimmy White was inducted into snooker’s Hall of Fame, alongside broadcaster and journalist Clive Everton.